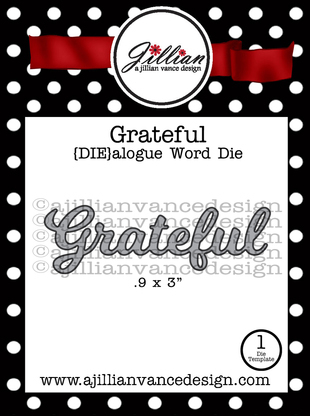 A Jillian Vance Design: Grateful by A Jillian Vance Design! Grateful by A Jillian Vance Design! 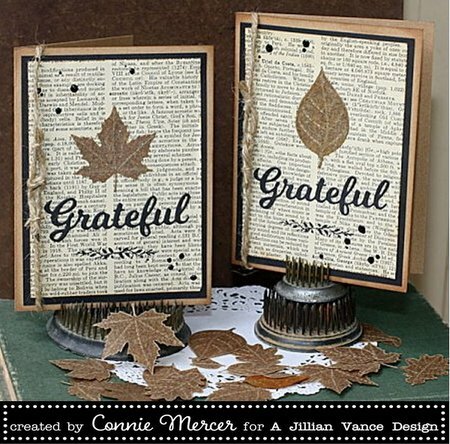 Hi, Connie here with a couple cards, that reflect the season of Thanksgiving, using products by A Jillian Vance Design. The text paper is a vintage dictionary page. 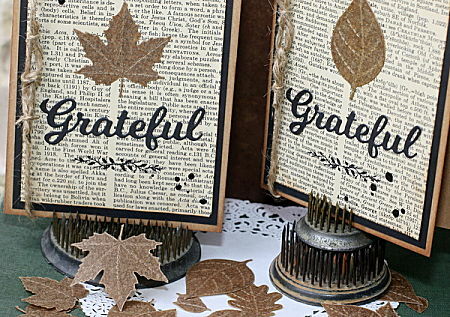 The leaves are cut from Kraft Glassine Paper by Tim Holtz. Makes for some lovely leaves, I might add. twine, Kraft cardstock, Black cardstock. 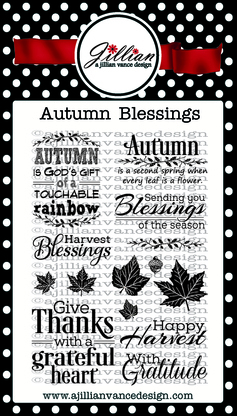 I always love what you do with the autumn blessings stamp set, connie... both cards are gorgeous! These are gorgeous! LOVING those leaves!!!!!!!!!!!!!!!! 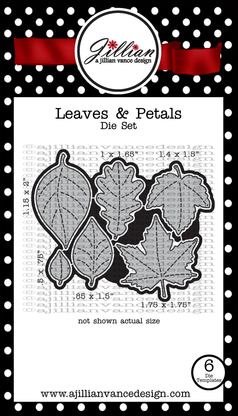 wow these cards are gorgeous.. i love those leaves..
What stunning cards! So beautifully done!